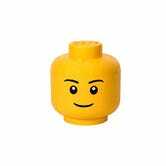 Walking barefoot on LEGO bricks is actually classified as torture under the Geneva Conventions, but with this LEGO storage head, you your kids will actually want to put away the bricks. 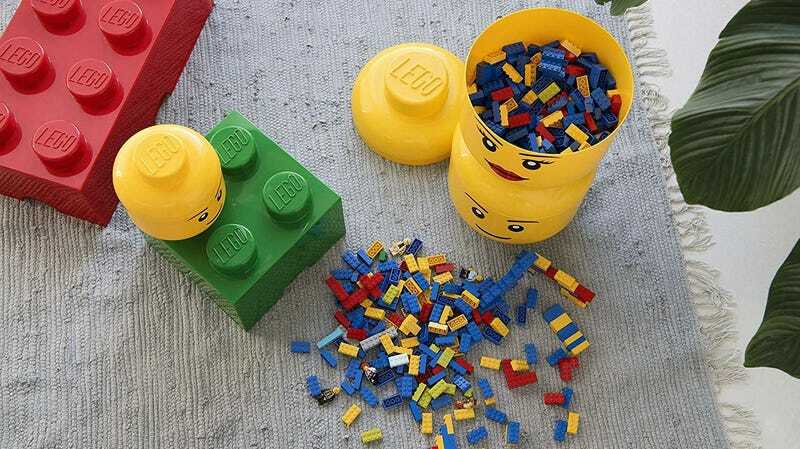 It even stacks with other LEGO storage heads of the same size, if you want to build a particularly macabre play room. Today on Amazon, it’s marked down to an all-time low $17 (from its original $32), and if you choose no rush shipping at checkout, you’ll get it for $16.